The warranty that comes with any new vehicle purchase protects you from certain unexpected expenses early in the vehicle’s life. To keep this warranty active, you’re required to bring your vehicle to a reputable workshop for scheduled logbook servicing, in which a mechanic will check your vehicle for any potential mechanical problems before they become serious. 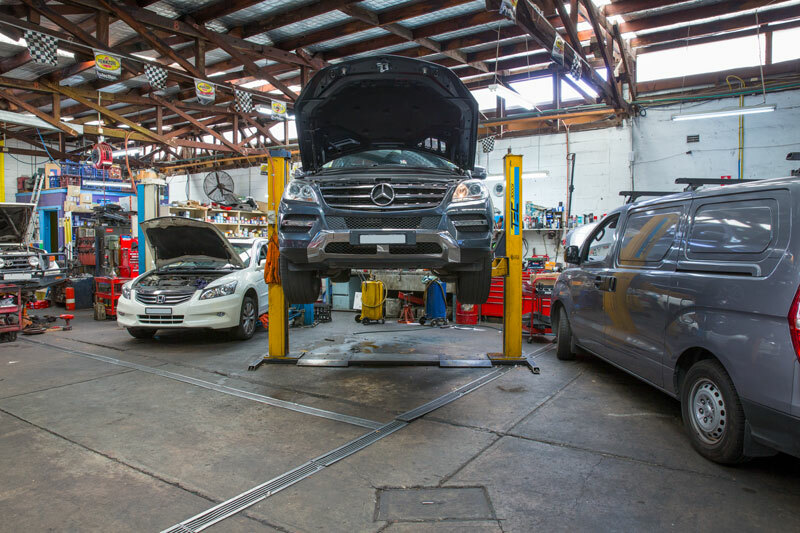 We’re able to provide logbook servicing to all makes and models of new petrol, diesel and LPG vehicles, from passenger cars to light commercial vans and utes, keeping your vehicle in prime condition while giving you the peace of mind of an intact warranty. To book your next logbook service with us, give us a call today! Before selling or trading your vehicle, or re-registering it after a certain amount of time off the road, you will need your vehicle to undergo a safety check at a workshop approved by the Department of Roads and Maritime Services as an accredited inspection station. 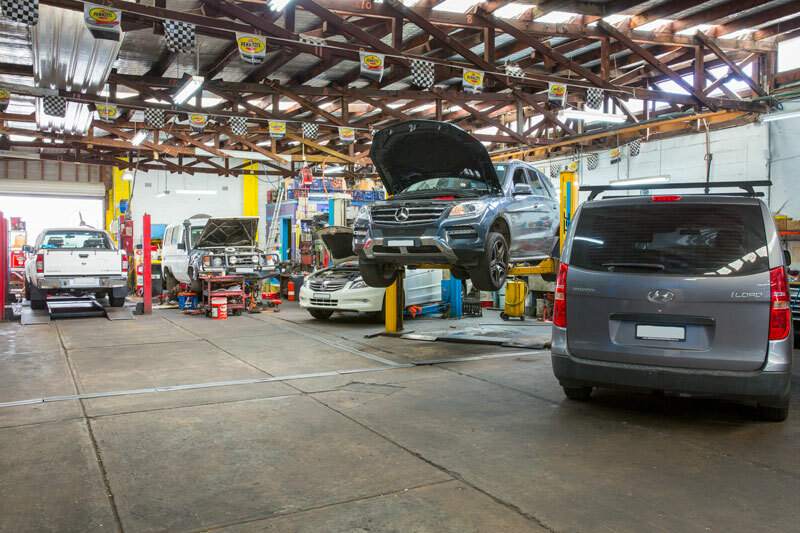 Our team at Autotune can conduct safety inspections on all makes and models of light vehicles, including light commercial vans and utes. Once your vehicle checks out, you’ll be issued with an E-Safety Check for your vehicle (formerly known as pink slips), which you can use to proceed with your sale, trade or registration. To book your vehicle in for an inspection with us, get in touch with us today! Your vehicle’s brakes are its most important safety feature, and can mean the difference between an emergency stop and an accident on the road. But your vehicle’s brakes can suffer wear and tear more quickly than most other vehicle components, particularly with the stop-and-start nature of inner-city driving. 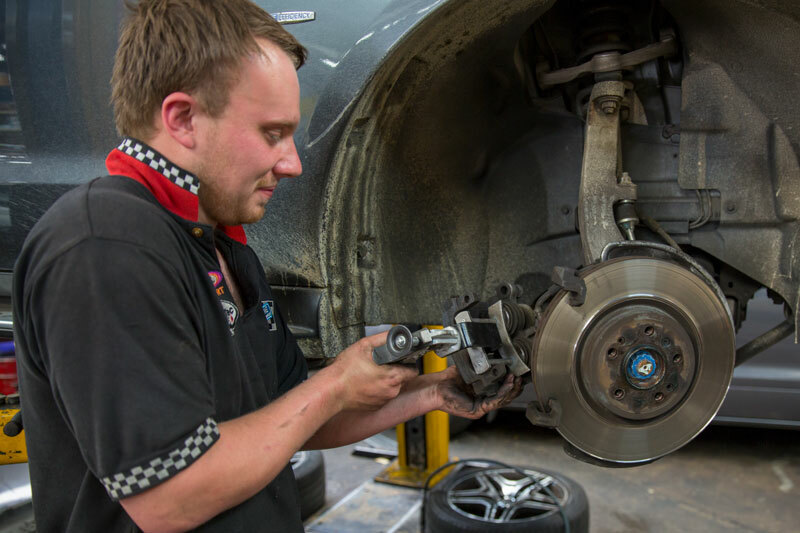 We’re able to check your brake systems for wear and tear, replacing worn brake pads, discs or drums as required. We can also arrange for new brake discs to be machined in our workshop. To find out more about our brake services, talk to one of our staff today! 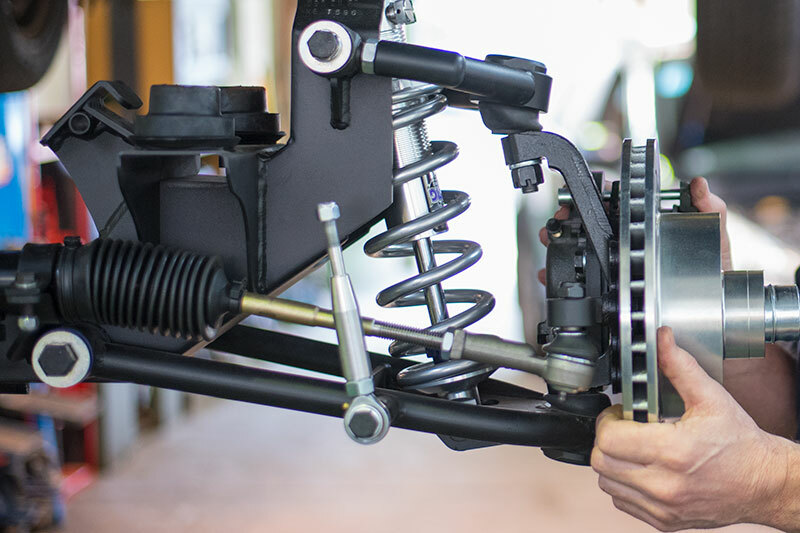 Badly performing suspension can create problems in many other areas of your car, from increased tyre wear and poor ride comfort to body roll when navigating corners that can hamper your ability to drive. A number of handling issues can similarly be traced back to problems in your vehicle’s steering column and axles. We can repair your steering column and other related components, and fit a new set of car springs, shock absorbers and bushing for improved ride comfort. For tighter control on the road and reduced tyre wear, we can also perform wheel alignments, and supply a range of tyres from some of Australia’s most reputable brands, fitting and balancing them for optimum grip. 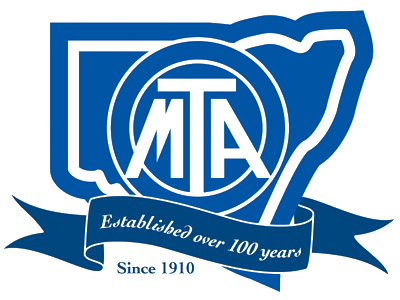 If you need help straightening up your vehicle on the road, talk to one of our staff today! Trouble changing gears or staying in gear, when combined with noises or smells coming from underneath the vehicle, can be indicative of developing issues within the clutch system or transmission. These can become serious, expensive problems if they go unchecked for too long. 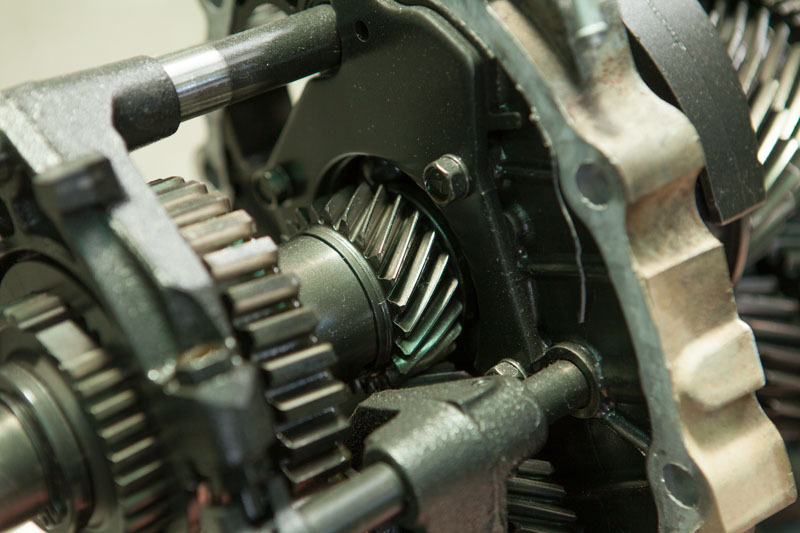 We can service or replace your clutch, hydraulic or manual, and conduct a thorough inspection of automatic transmissions, including replacing worn parts. We can also check other areas of your drivetrain for trouble that might be hampering your vehicle’s performance. 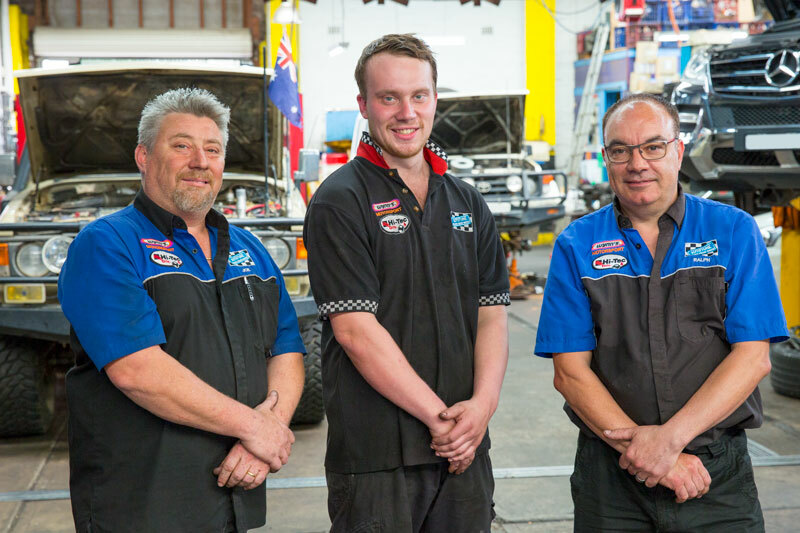 For assistance getting your vehicle in gear, contact one of our friendly staff today! Your engine is your vehicle’s beating heart, and any problems here can severely affect your vehicle’s performance and fuel efficiency. Serious engine trouble can also be quite costly to repair, making early detection and regular servicing vital to maintaining your engine’s health. 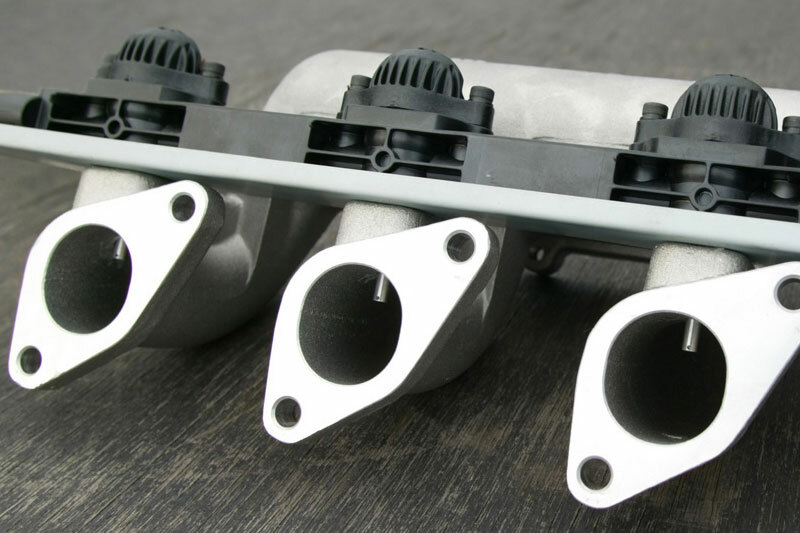 We can provide a range of engine services, from reconditioning of petrol and common-rail diesel engines to cleaning and replacing injection systems and fuel pumps. For help with your vehicle’s engine trouble, give us a call today! Without a properly functioning cooling system in place to regulate your engine’s temperature, you run the risk of you vehicle overheating, potentially leading to a breakdown that leaves you stranded. If you think your vehicle might be overheating, drive very carefully to Autotune for a cooling system check. 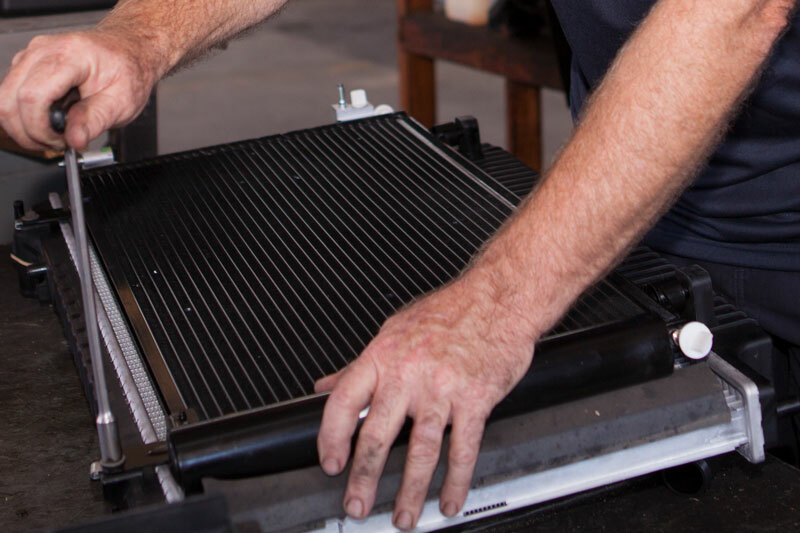 We’re able to provide a range of services for your vehicle’s cooling system, from replacement radiator and heater units, gasket heads and thermostats, to a coolant flush that will dislodge any blockages in your cooling system that might impede its functionality. If you’re having trouble keeping your vehicle cool, talk with one of our expert staff today! With vehicles becoming more and more sophisticated with the variety and complexity of electronic features as standard, having a solid electrical system to back it up is important. Having a repairer dedicated to keeping up to date with the latest tools in this area is just as vital. 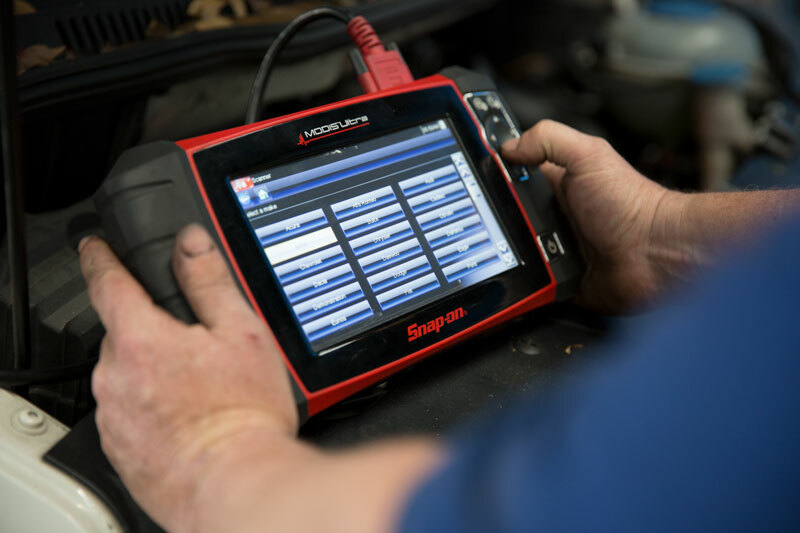 Our workshop is equipped with the latest in diagnostic scan tools, allowing us to locate and repair faults in all makes and models of new and older vehicles more quickly and effectively than many other workshops. We’re also able to provide a full range of auto electrical services, from replacement batteries, alternators and starter motors to a range of lighting and audio solutions and more. To find out more about our electrical services and repairs, get in touch with us today! To find out how else we can get your vehicle back on the road, get in touch with us today!